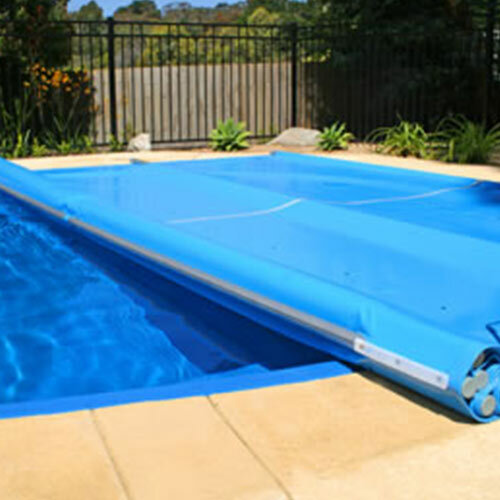 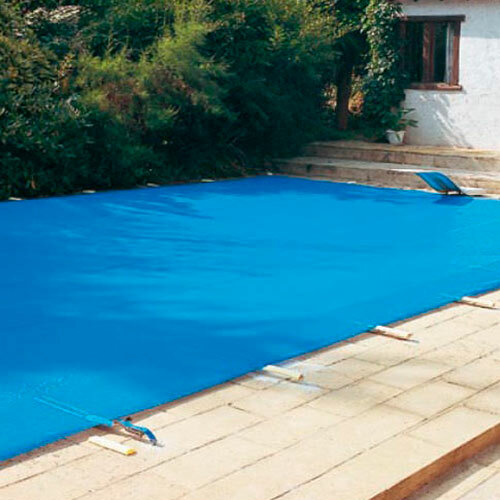 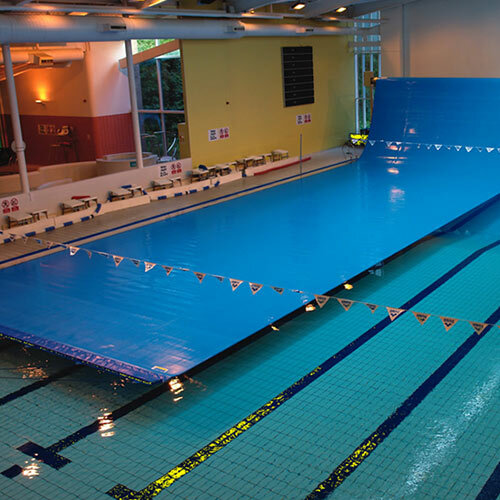 Our Crosspoly pool covers provide complete safety to the swimming pools from external pollutants. 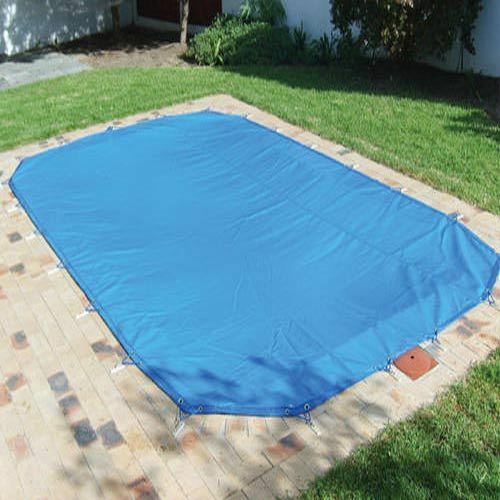 These pool covers keep the water clean by keeping out leaves, dirt and other debris & animals & insects. 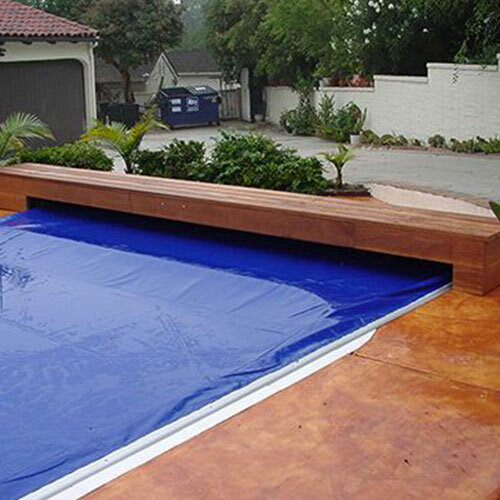 In the absence of external pollutants the need for chemical cleaners is reduced too.